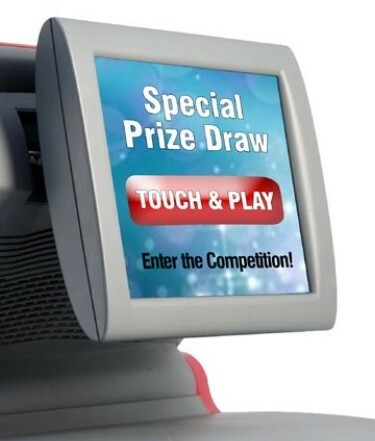 Promotional 8.4" touchscreen for wall mounted or dual screen applications ideal for displaying customer targeted messages and/or enhance the customer's retail experience at the till point with interactive touch. 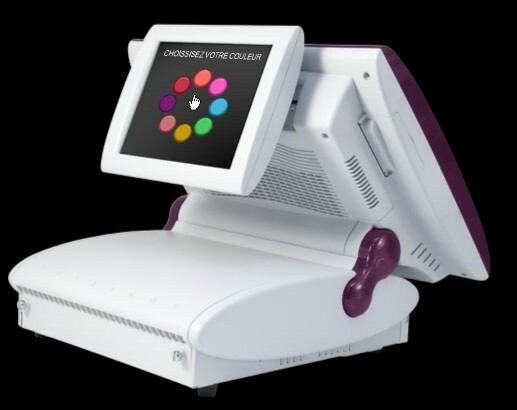 AURES OLC8.4V - 8.4" inch Customer Facing Customer Display for Odysee and OLC15 Promotional touchscreen for wall mounted or dual screen applications. 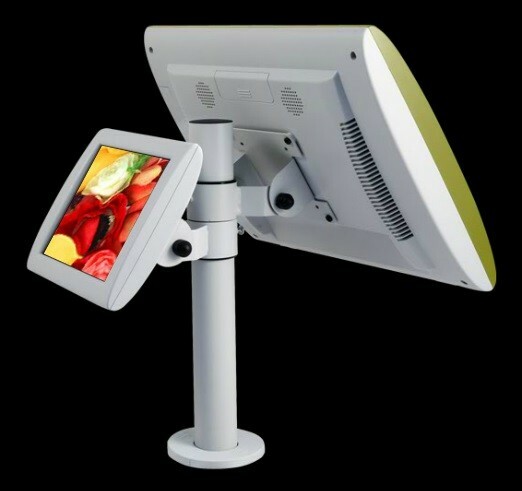 This tilting 8.4” touchscreen (220 x 175mm overall) is equipped with VESA standard fixings and becomes the ideal product to display customer targeted messages and/or enhance the customer's retail experience at the till point with touch. It can be used alone in wall mounted applications, or in dual screen installations,fixed on a pole or an arm. 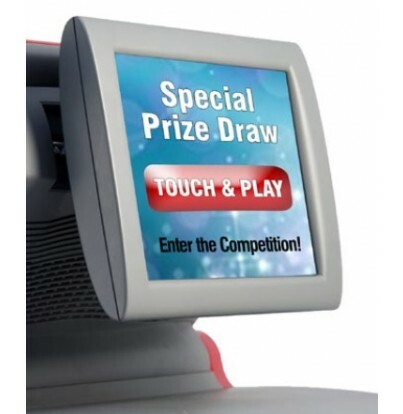 It’s ideal to mount behind the AURES OLC 15V touch screen and has been designed to display interactive images, texts, adverts and commercials geared at waiting and paying customers during cash desk operations. 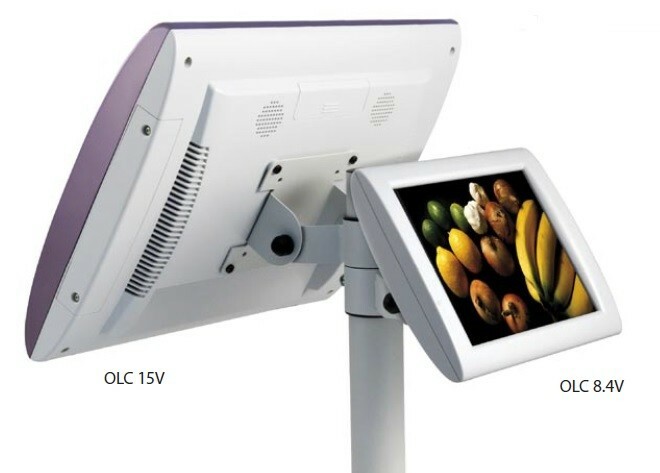 OLC 8.4V is supplied with a dual capabilitycable (for power and video),allowing direct power supply from a PC. Available in touch and non-touch versions and two colours: Pearl and Graphite.